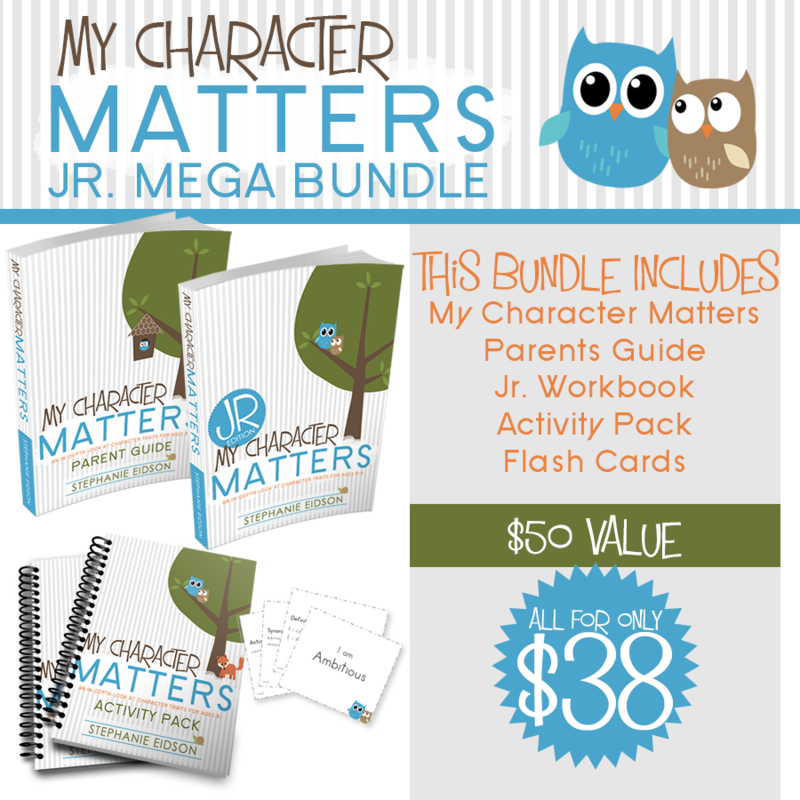 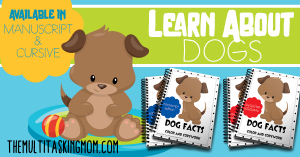 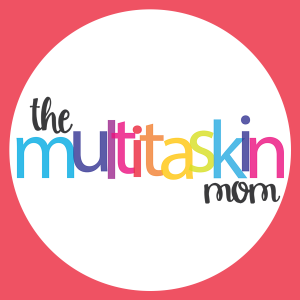 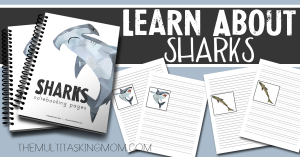 When you are using Color and Copywork packs in your homeschool, it is important that your children are interested on the topic. 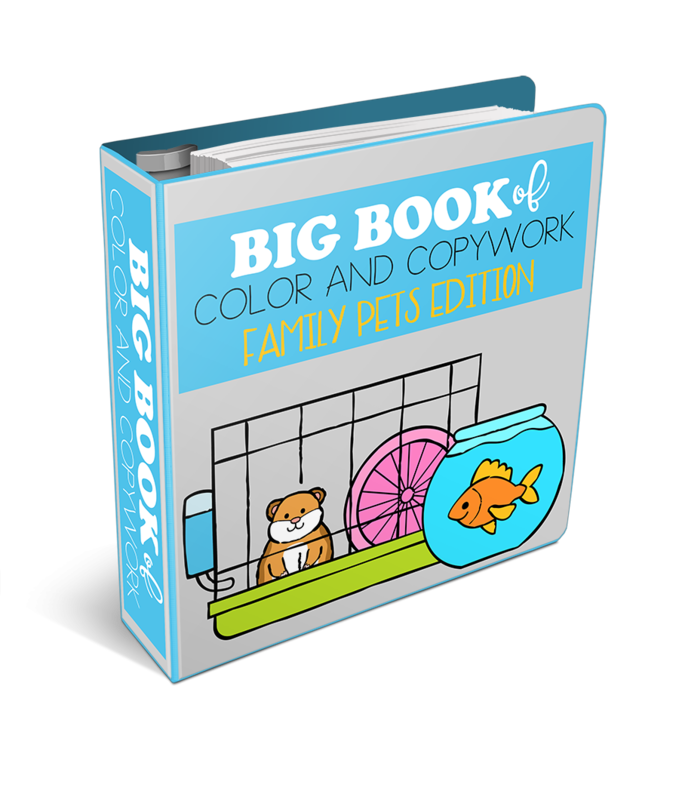 That is why I have been working on these themed packs! 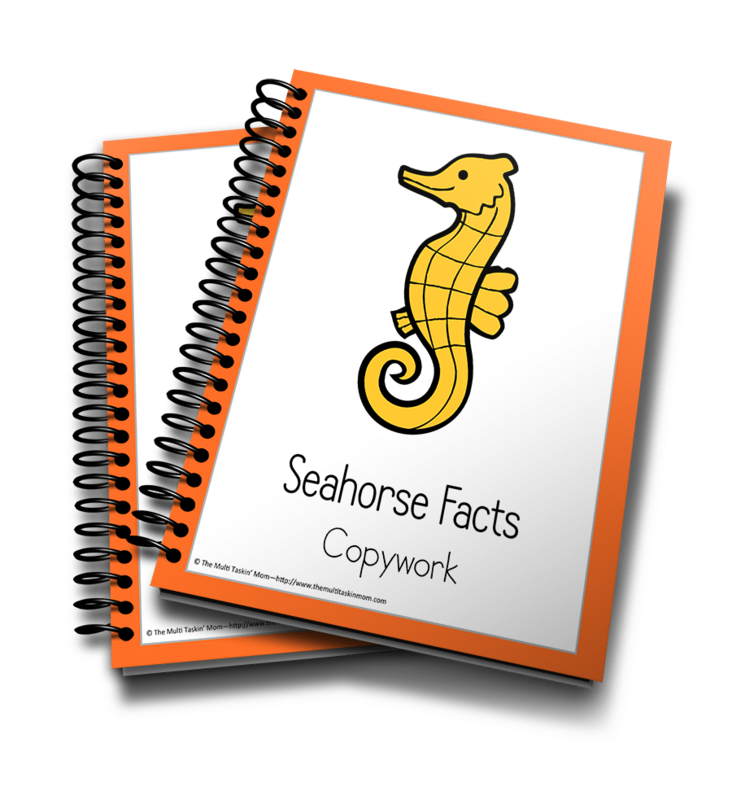 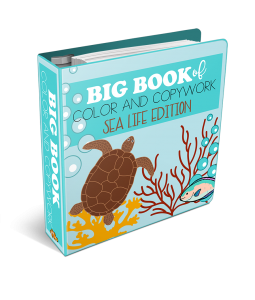 The latest in our Sea Life Edition is the Seahorse Facts Color and Copywork set. 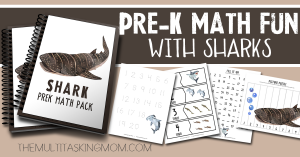 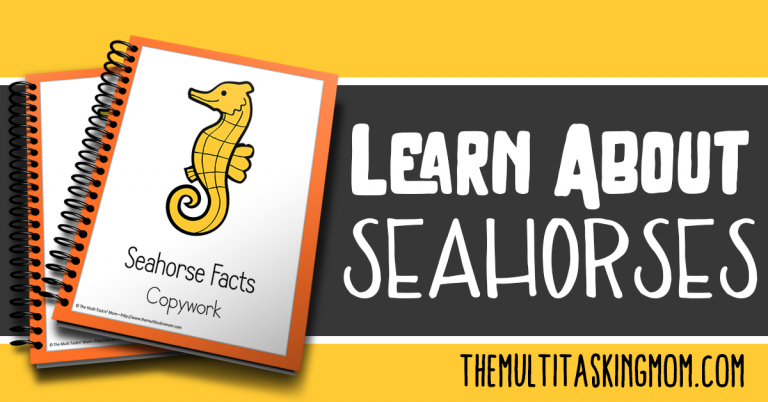 In this pack your children will learn about what color a seahorse is (clue, it isn’t just one! 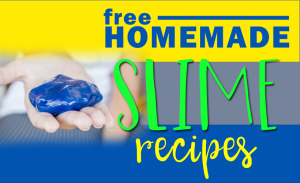 ), what they eat, and more! 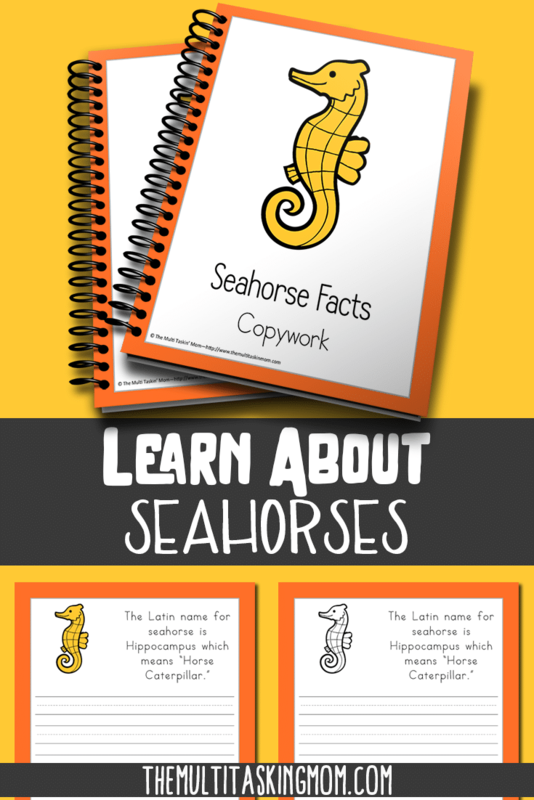 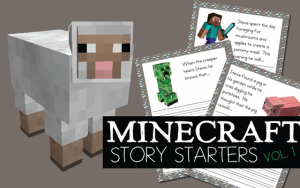 Grab your Seahorse Facts pack today!